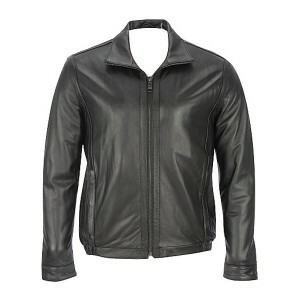 This remarkable Classic ZIP-UP Soft Black Leather Jackets is made by top quality soft leather with easy lining which is very comfortable and calm. When you wear this classy outfit you will feel very relaxed. 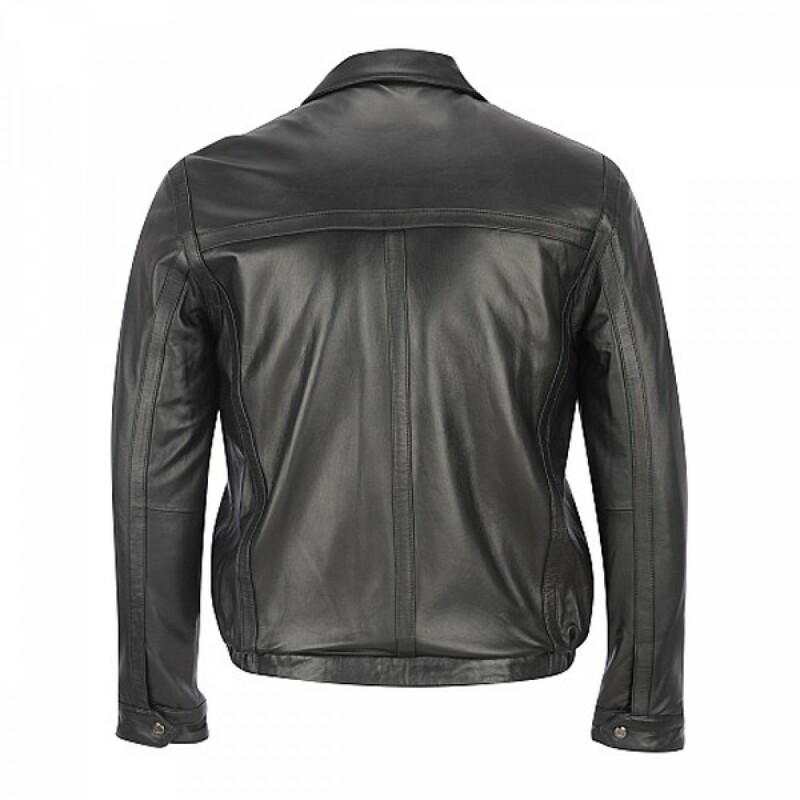 It has unique quality, its stitching and wonderful design is faultless. It will be marvelous addition in your attire. It is one of the stylish outfits which enhance your look and personality. 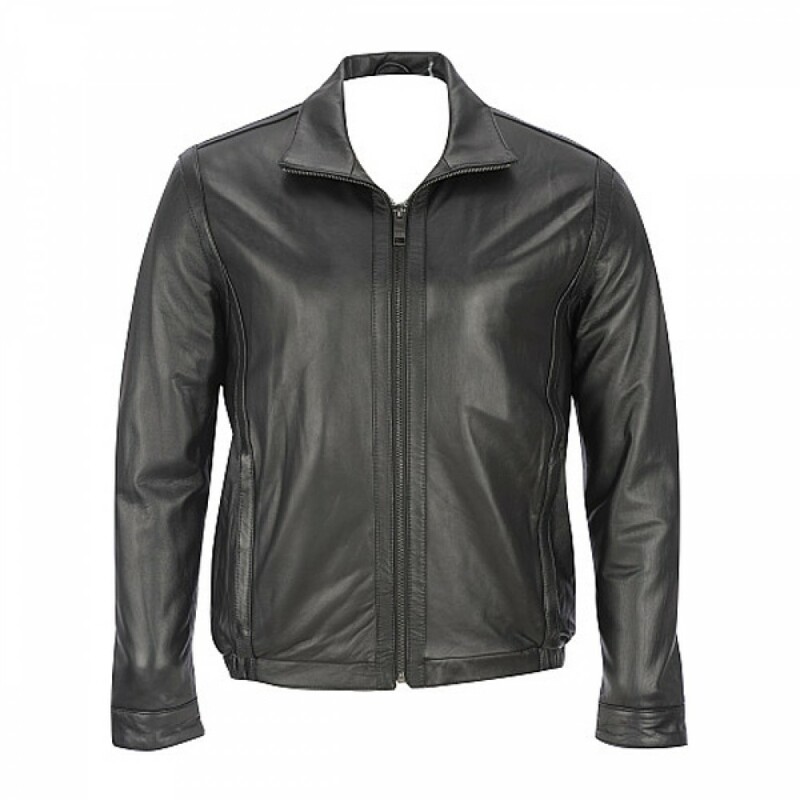 This jacket is the new experience for fashion iconic, combination of quality, comfort and simplicity with in affordable price. It is available in-stock in various sizes ranges from XS – 5XL and attractive colors.